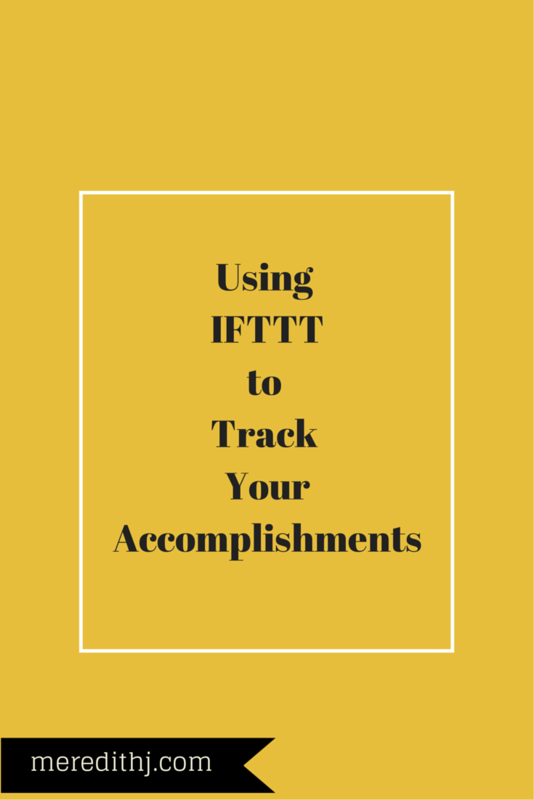 Using IFTTT: Track Your Accomplishments - Meredith J. Sometimes, the best I can do is a quick text to note something down. Texting my accomplishment to my IFTTT number with the hashtag #yay will add this to my running list in Evernote. Do you depend on a to do list like I do? Use it to your advantage by capturing the tasks you complete via RSS feed and adding them to your accomplishment list. Sometimes everything you accomplish is just making it through a busy scheduled day. IFTTT can take your calendar and add each starting event to your accomplishment list. Look at your day and you’ll see how much you’ve been able to accomplish through your schedule. 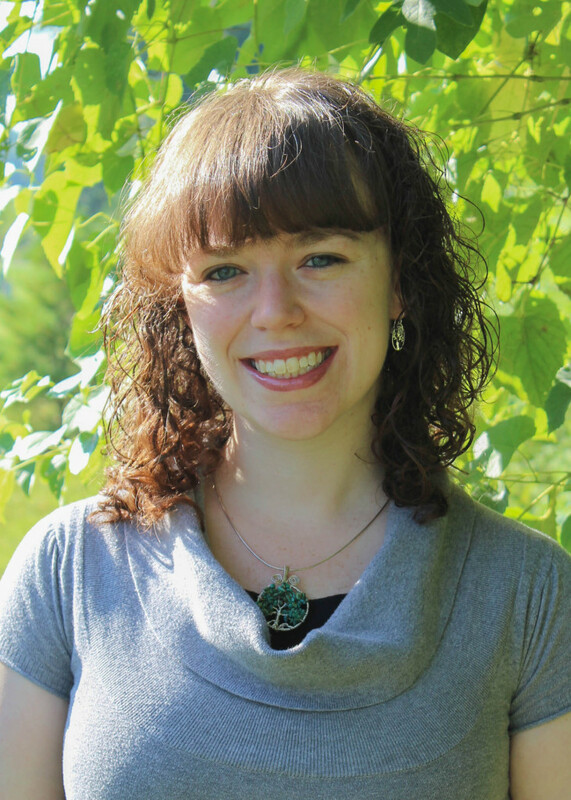 Need help setting up your automation system? I’d love to assist!